AJ, as some call this Diva, is an Attorney, Entrepreneur and my good friend! She recently started her business called LiveLoveLife, in February of this year. Her motto, is to Love the Life you Live! Don’t you agree, you have to do just that, and don’t think twice about it. Ambler has always had a fierceness she exuded in her dressing, her attitude and her work. So, it was only natural that she would channel that fierceness into a business that she loved. She has a passion for fashion, baking and event planning and thus her business is a fusion of all three. 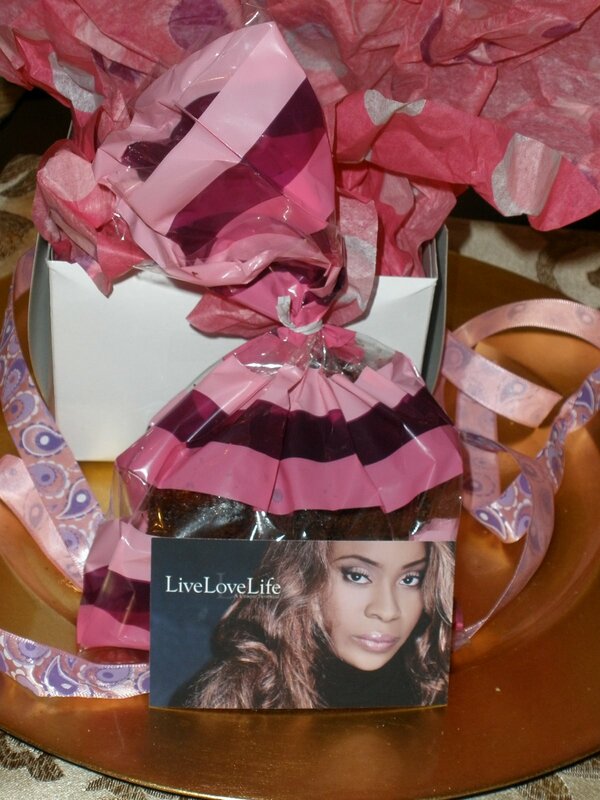 LiveLoveLife, is a one-stop boutique. Pick up a chic handbag, glitzy dress or consignment shop at the Fashionista Corner. You can also satisfy your sweet-tooth and order “Grand Marnier Balls” or “Yummy Blondies” , to name a few, at the Great Taste Corner. She has also managed to incorporate her great organizational skills into what she calls “Creative Solutions.” She can provide image consulting services or help you complete your “To-Do List” by perhaps choosing that perfect gift for a loved one. She created her business with the busy professional in mind. We all know how life can become very hectic. Ambler knows all too well how busy a life of an attorney can be, leaving little time for yourself to do the smallest things, like buying a greeting card, which you can also order on the website. So, she created a boutique that could provide those people with little time to spare the opportunity to instantly get the assistance they need. I recently had the pleasure of indulging on AJ’s delectable delights, when I received two great packages of “Heavenly Chocolate Brownies.” Ummm Ummm good, moist and tasty! The perfect combination of chocolate, caramel and nuts, every chocolate lover’s dream treat! As you can see in the picture below, I took a bite out of one of the brownies, I couldn’t resist! I loved the personal touch, from the packaging to that fierce business card! Receiving such a gift from a good friend was heart-warming. I am sure your loved one will feel the same receiving one of AJ’s baked goods! This is a Diva Entrepreneur doing it for herself, in all aspects of her career. This is why I choose Ms. Ambler Jackson for the Diva Spotlight. 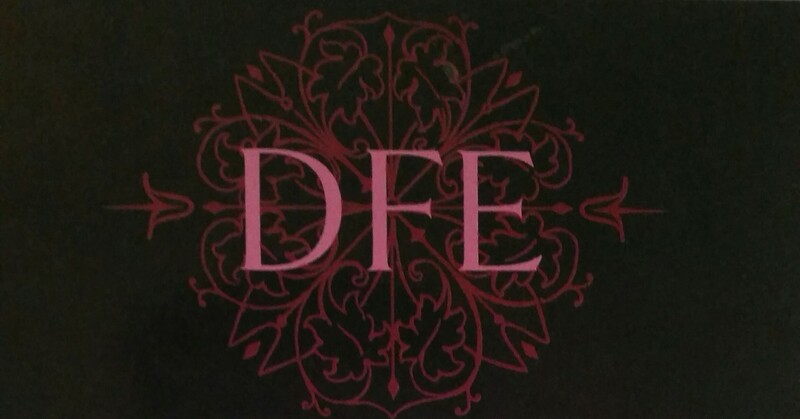 I encourage you to check out this Diva’s website & utilize the services she provides! 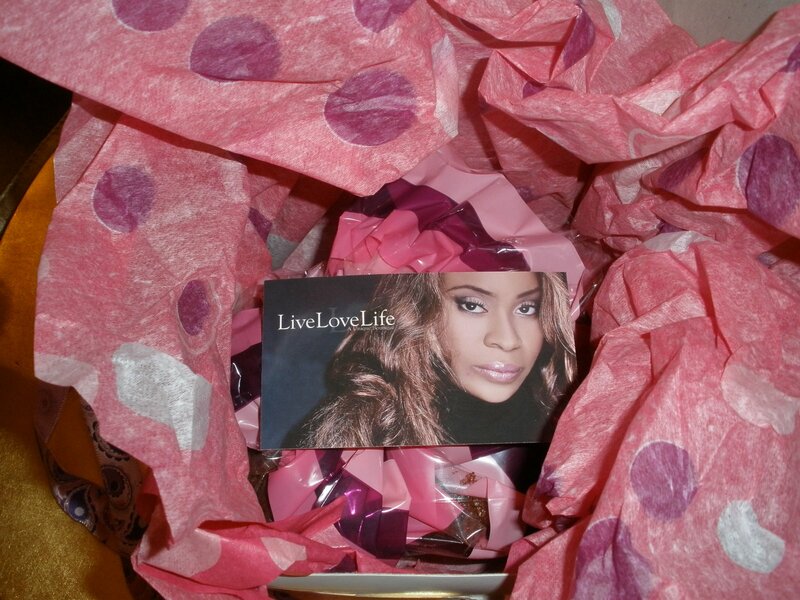 LiveLoveLife, is more than a boutique, it’s a way of life! You won’t be disappointed. Tell AJ, The Fashionista sent you. Check out http://danalee-thefashionista.blogspot.com/ to find out more about the other Inspirational Diva Entrepreneurs I will be spotlighting this month!